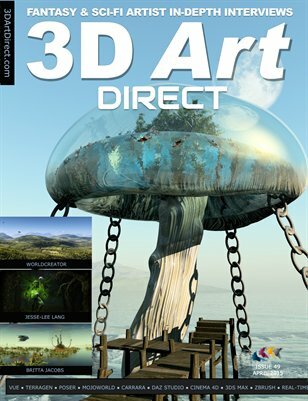 In this session we interview Les Garner from Sixus1Media which provides a quality set of services for 3D modeling, texturing, rigging & animation. 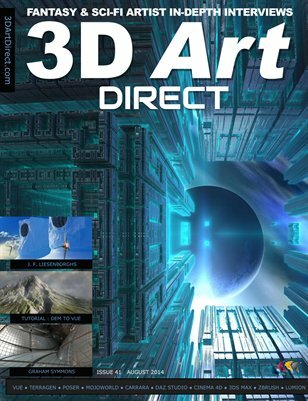 It is a family run business involving his wife Rebekah and now son in producing content that quite a few of the artists interviewed in the pages of the 3D Art Direct magazine have used and rated highly! Les has operated his business for over twelve years later, having turned out probably more original figures/characters than anyone else in the business. Prior to getting into digital art and 3d, Les was a comic book illustrator and airbrush artist, which he still provides as services in Sixus1Media today. And if you look at the content that he produces, it will confirm to you that the character aspect of the work has always the major artistic focus for his business. 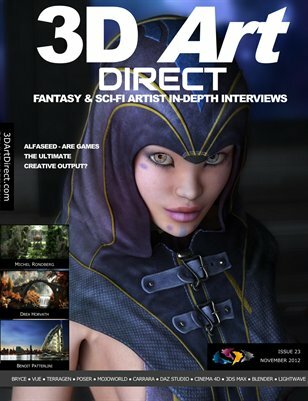 In this interview with Les we talk about Z-Brush, a digital sculpting tool which has superb advantages in creating 3D models. 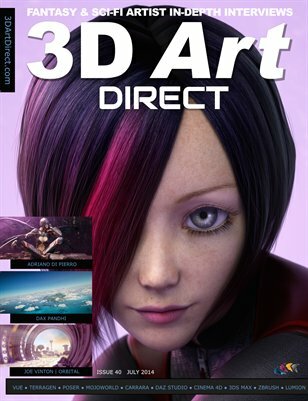 Most importantly 3D Art Direct and Sixus1Media will be presenting a live webinar for an introduction to using ZBrush. So if you’ve wondered about using this software or have struggled in using the unique interface, this is the webinar for you. 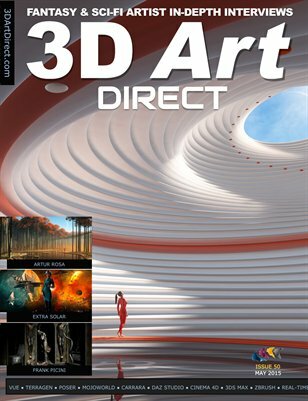 Les Garner will be hosting the webinar live from his desktop, demonstrating the software with his solid experience and understanding of this software and it will be an amazing pportunity to meet the man behind Sixus1Media as well as field some questions personally to Les on using ZBrush. There is a strict limit of 25 seats for this first webinar, which will be held on Thursday the 13th of September at 20:00 (US/Eastern). Les Garner, twelve years in the digital arts industry explains how he has kept going during the ups and downs of his business Sixus1 Media. We talk about ZBrush, which is one Les’s core modelling applications in his workflow. 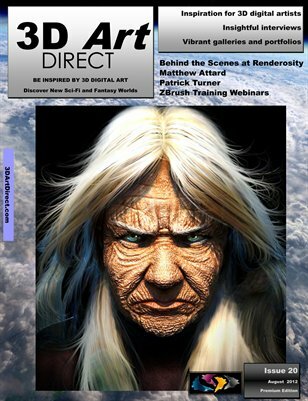 We cover what ZBrush is and what makes it different from similar software. We go over ZBrush’s features of pixols and polypaint and it’s advantage of producing models with a relativly low poly count but with high texture details – perfect for gaming models. 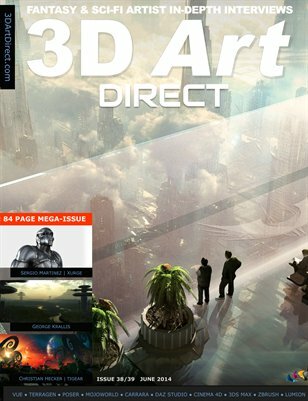 Listen to how ZBrush has made a fundamental difference to Sixus1Media’s rate of production for models. Discover Sixus1Media’s top two recommended features of ZBrush and how they have been used in recent work. 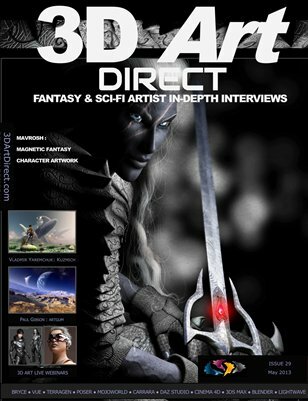 Les also reveals the top selling custom made and production proven brushes for ZBrush. Finally there’s a few key tips for those just starting out with ZBrush. Let me know what you thought about the Podcast! 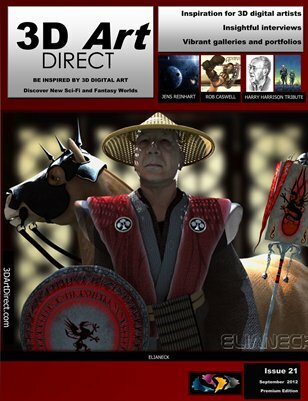 Explore the cool poser and ZBrush content that Les Garner has created at the Runtime DNA site, some of which is free.